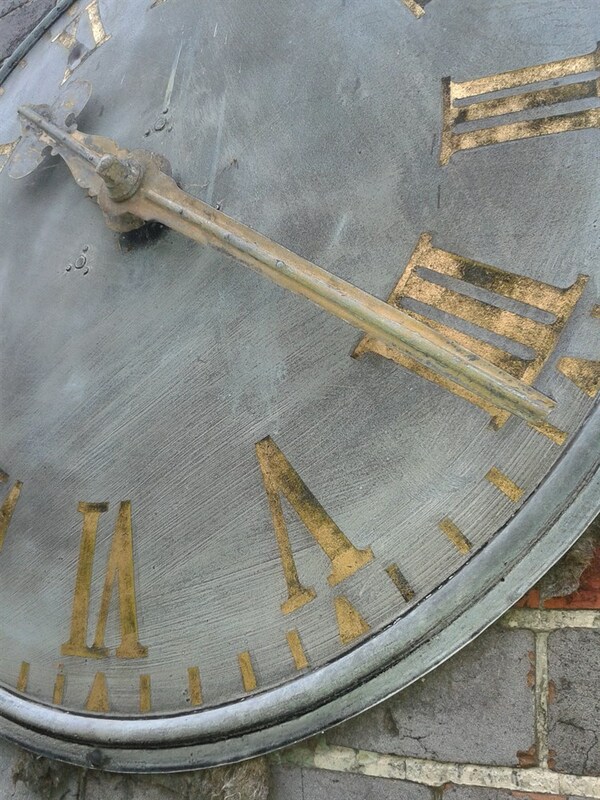 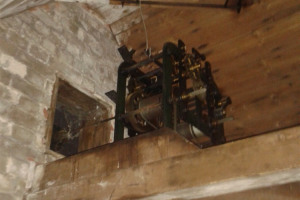 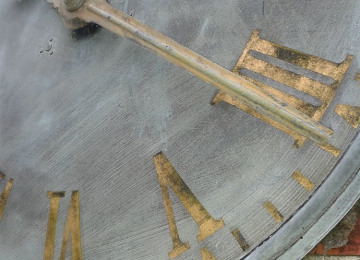 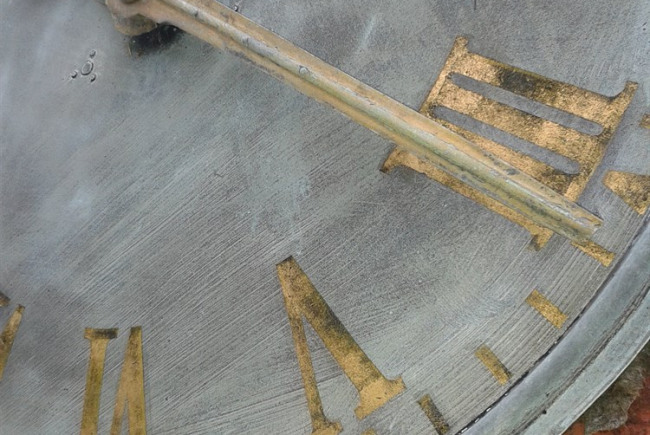 The clock dial and mechanism have been a part of the history of the school for 150 years but following a period of neglect are now in poor condition. 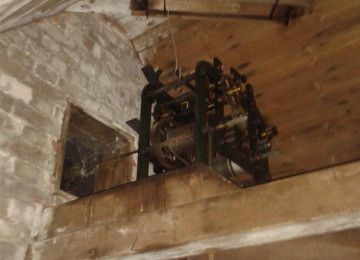 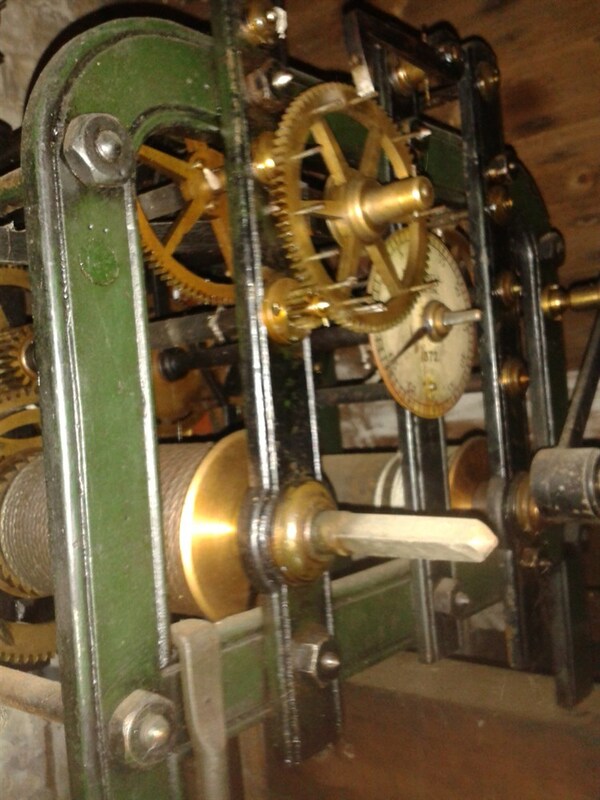 Having been looked at by a local clock engineer we would like to raise the money necessary to save the clock. 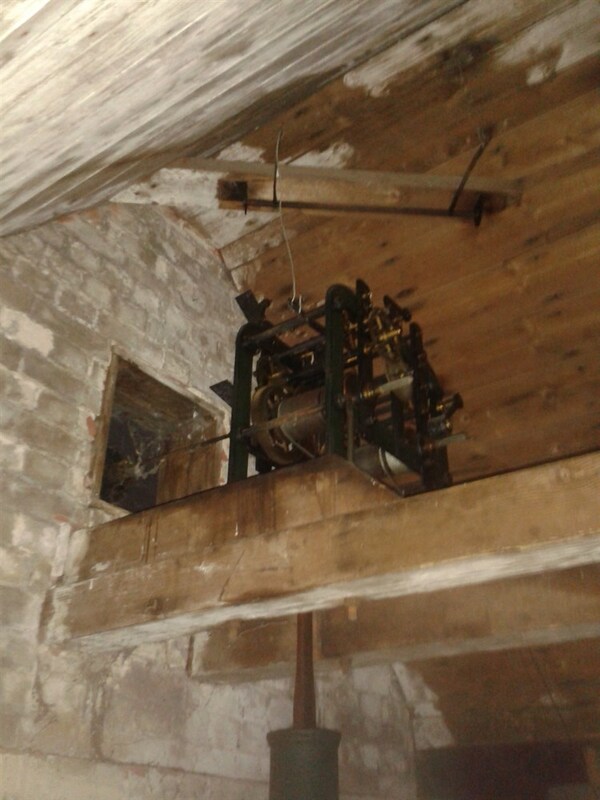 We have just received £8200 to rebuild the bell tower which was rotting, but we are still missing the funding to restore the clock alongside this. I think this is the opportune moment to restore the clock and restore this crucial part of Laughton's past so that it can be a part of Laughton's future for generations to come. 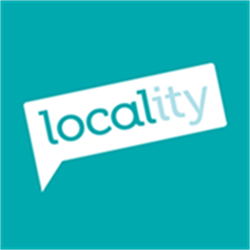 Project Delivery Manager: Laughton Community Primary School The Project Delivery Manager takes legal responsibility for receiving and spending the funds raised and ensuring the project is delivered. 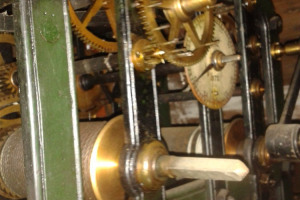 Contractor: Thwaites and Reed Engineering The team responsible for building or installing the project.